What do you get when a well-established, service-oriented funeral home teams up with an at-need financing provider focused on individualized service? 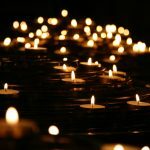 In the case of Davis Funeral Home and LendingUSA, it results in more families gaining access to the funds they need to pay for the funerals they envisioned for their loved ones. 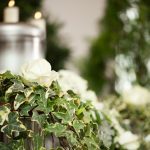 Davis Funeral Home’s focus on personalized service means they need a financing program partner with the same kind of emphasis on individualized service. It’s not a one-size-fits-all approach, and it aligns perfectly with LendingUSA’s approach to service. 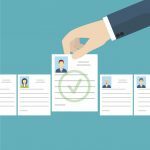 Both Davis and LendingUSA focus on how to ensure what they offer suits every customer. LendingUSA aims to personalize its service so that each merchant can serve their clients quickly and grow their business, no matter the industry. And unlike many competitors, LendingUSA assigns a Relationship Manager to each of its merchants, no matter their size or financing volume. 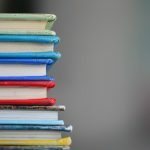 LendingUSA’s funeral industry Relationship Managers also have ten years of experience or more in the funeral industry, giving them the insight they need to work as financing partners with ideas and support. 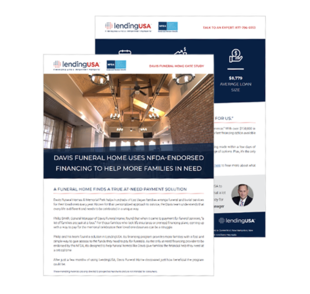 Read our case study on the benefits that LendingUSA’s at-need financing has brought to Davis Funeral Home. It’s a story of personalized service and partnership between two organizations that care about giving the very best service and solutions to every family.